The 2011 12th Hainan Carnival will be held from 30th to 31st December 2011 in Xinglong Tourism Zone, Wanning City, Hainan Province. 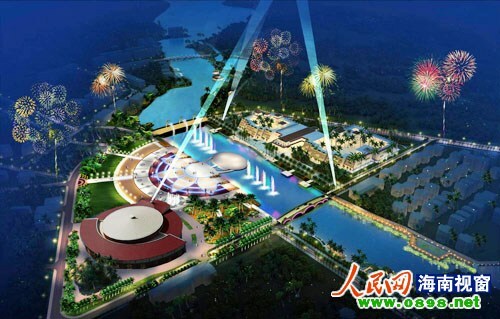 The main venue for the event will be located at the Moon River Plaza, Xinglong Tourism Zone. According to the relevant departments, the main venue can accommodate nearly 15,000 audiences. It is first time for Wanning to hold such a great event. In order to successfully host the event and show the best characteristics of the city, local government has invested nearly 400 million yuan on the construction of supporting facilities.